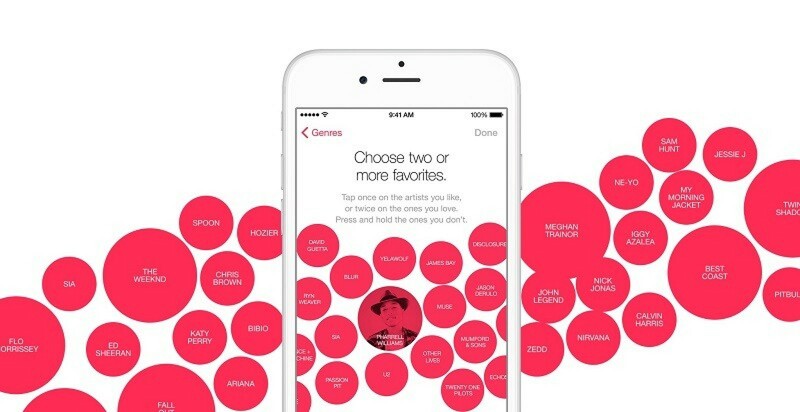 Like many people I was straight on board with Apple Music when it launched. Unlike some of them though, I’ve had no Apple Music problems whatsoever. If you’re an Apple Music subscriber and are having problems using it, please get in touch with me using the following form so that I can try to get some idea of what problems people are seeing. Anyone who replies will have their Apple Music problems looked at (and I’ll do my best to resolve them for you), and then I’ll collate some information based on the replies so I can put some blog posts together to help you in future.